I found a cool, multifunctional blanket pattern today. 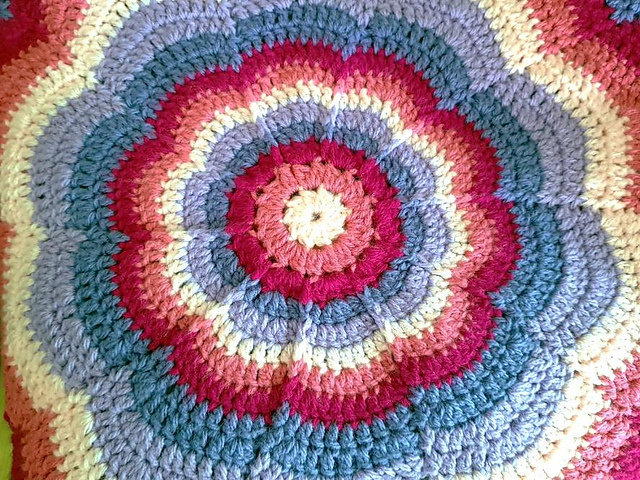 It can be a blanket or a lovely carpet. It’s very colourful and very warm. 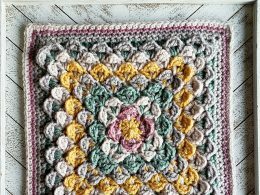 The blanket motif is floral. It’s a free pattern for everyone. It is made of Carnival Acrylic 8 ply. 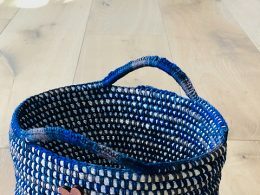 It is an ideal yarn for this type of patterns. You can add a second yarn to the layers. It will look nice and will add variety to this project. Good luck! 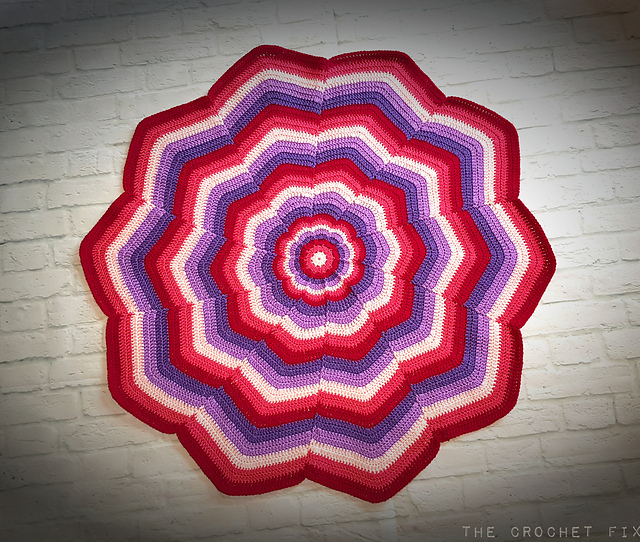 Kaleidoscope Flower Blanket Free Crochet Pattern is here.